Hazel Keech who is married to Indian cricketer Yuvraj Singh is known for her closeness with her mother. The actress was snapped spending some quality time with her mother at a popular restaurant in Mumbai on September 29, 2017. 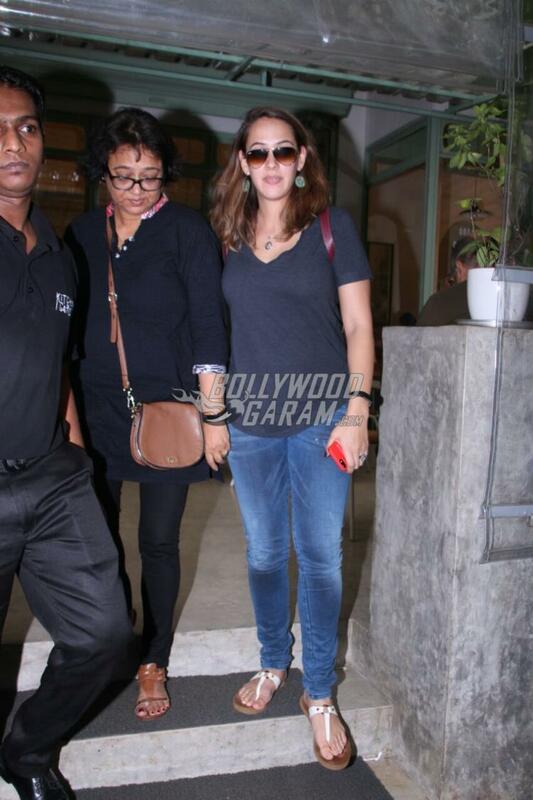 Hazel was seen in a casual blue t-shirt and a pair of blue denims while her mother was seen in an all-black outfit. The model-turned-actress got married to Yuvraj Singh in a lavish wedding ceremony on November 30, 2016. 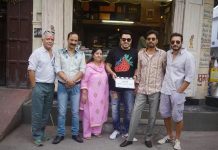 Post marriage, the actress adopted the name Gurbasant Kaur. Hazel was earlier seen in the film Bodyguard and has also appeared in the Suzuki commercial advertisement. The actress was a part of the popular TV show Bigg Boss during the seventh season in 2013. Hazel was eliminated just a week later and became the first contestant to be evicted from the house. The actress after her eviction reportedly criticized her co-inmate Pratyusha Banerjee saying that she likes to create problems. 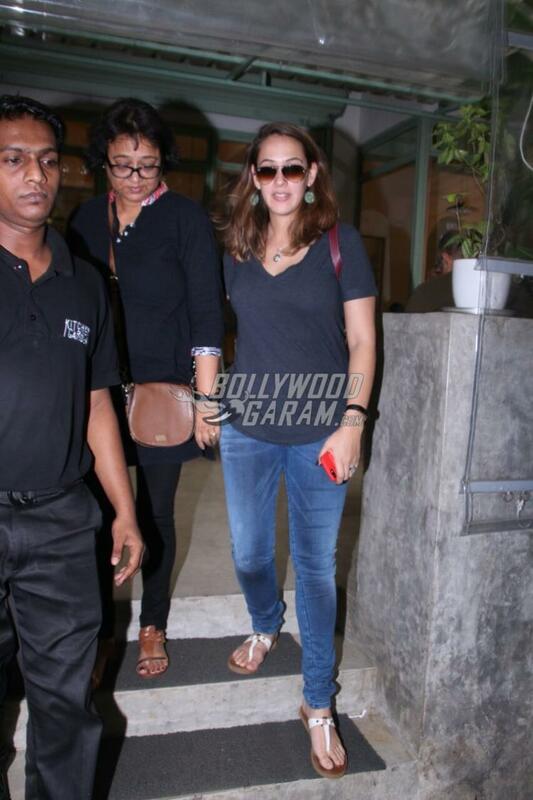 Exclusive photos of Hazel Keech spending leisure time with her mother!